We are excited to announce a new partnership between The Walk to Fisterra and DPA, Danish Professional Audio, the leading manufacturer of high-quality condenser microphone solutions for professional applications. DPA has generously agreed to provide us with several of their top of the line microphones including the soon-to-be-released DPA 5100 surround microphone. For location recording The Walk to Fisterra will be using five 4007A (omni) mics to record each hall in surround: a decca tree in front, and two spaced surrounds with variable distance and width to give a sense of depth from venue to venue. Because of the 4007A's flat response across the frequency spectrum, it is the perfect instrument for capturing the true sound of the hall in both musical recording, and impulse responses. In front and close, The Walk to Fisterra will be using two 4011A (cardioid) mics to pick up mostly direct sound with a bit of air around the cello, and to capture as much "dry" sound as possible, we'll put a 4099 directly onto the instrument using the brilliantly designed and unobtrusive cello mount. The 4011A offers a colorless pickup yet still retains its musicality, while the 4099 is conveniently small and unobtrusive without losing any detail. For ambient recordings and dialogue, DPA has generously agreed to provide The Walk to Fisterra with a 5100 surround mic, a 4017B-R shotgun mic, and several 4061 lav mics. Using these microphones on the road, in often less-than-ideal sonic conditions, it's important to make sure that nothing is lost due to noise, or lack of detail. The 4061 offers incredible audio quality, with very low self-noise in a rugged, easily mounted lavalier microphone. The 5100 comes in a very convenient package for recording surround on the road, being that it can be mounted from a camera or boom. “DPA was our first choice for microphones. The reasons why are pretty simple: Not only does the DPA catalogue offer everything we could hope for and more in terms of microphone quality and detail, but the company itself embodies an open, adventurous approach to pushing the industry forward, which are intrinsic qualities of The Walk to Fisterra,” says Kyle Pyke, the project’s audio engineer. “This project seeks to capture an experience, and to do so, we wanted microphones that would allow us to record the most accurate, detailed, and pristine audio in every aspect of the journey. Every piece of audio information will be highly nuanced -- from the Bach cello suites recorded in ancient Spanish churches, to the ambiences and dialogue along the trail, and we need microphones that were capable of picking up this level of subtlety,” Pyke says. We will use these microphones to record Alaskan cellist Dane Johansen performing Bach’s Six Suites for Solo Cello in ancient churches along the Camino de Santiago, a pilgrimage route from France through Spain. In May, Johansen will walk nearly 600 miles of this route, carrying his cello on his back. 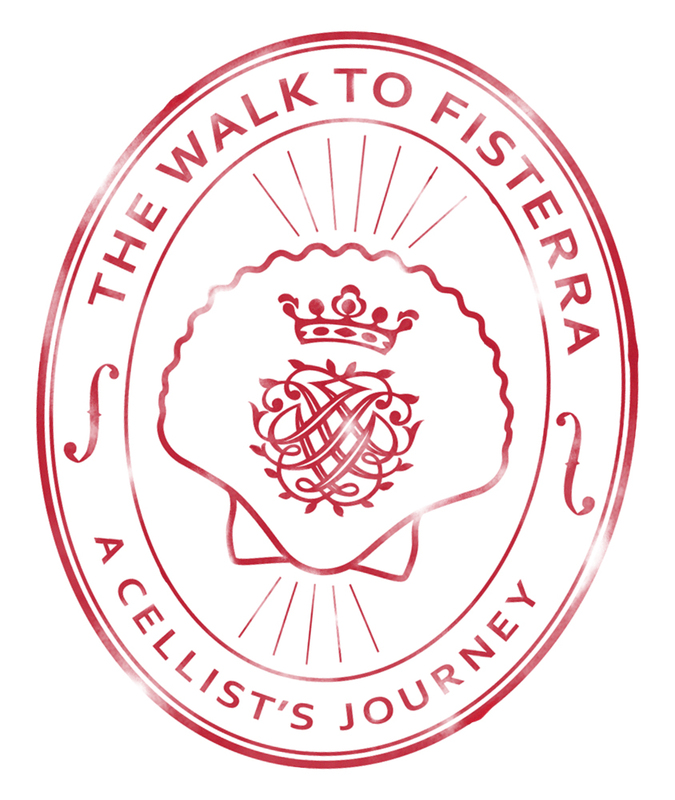 Johansen will be accompanied by a team of filmmakers and audio engineers who will produce a visually stunning documentary about the trip featuring his performances, called A Walk to Fisterra: A Cellist's Journey. To learn more about DPA products, go to http://www.dpamicrophones.com/en.